Since 2009, electric and gas utilities have been required to maintain energy usage data for all commercial buildings in California, but disclosure of that data to prospective tenants, buyers and lenders was not required. 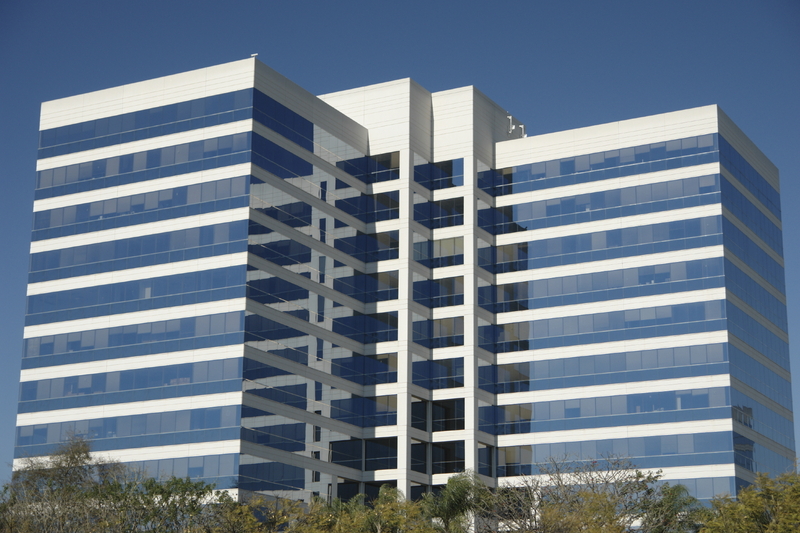 Starting in July, 2013, commercial property owners will be required to disclose the building’s energy use data and the property’s Energy Star Portfolio Manager ratings for the immediately preceding 12 months. This new law will apply to commercial property owners in any sale, finance, refinance, or lease of an entire building to one tenant. It does not apply to a single tenant in a multi-unit building or shopping center. July 1, 2014 for buildings with at least 5,000 square feet. This disclosure must be made at least 24 hours before execution of a lease, purchase and sale agreement, or financing documents. Advance planning is required however, as the owner must establish an account with the Energy Star Portfolio Manager website (maintained by the EPA and Department of Energy) at least 30 days before the disclosure is made. Visit the Energy Star website (www.energystar.gov) to set up an account. You will need details of the building, year of construction, a list of all sources of energy, a description of space usage within the building, and other details. Your utility providers will thereafter input your energy usage into your account for the preceding 12 month period, and monthly going forward. Owners can authorize third parties to access the data on their building(s). Even if you don’t immediately contemplate entering into a transaction in which the disclosure is required, we recommend setting up your accounts now, so you don’t run into a timing issue when you need to disclose the data. The legislature acted to control accessibility suits brought against commercial property owners by enactment of two measures. The first such measure imposes certain requirements on the filing of such lawsuits; the second requires every owner and landlord to disclose in the lease whether the building has been inspected for accessibility compliance, and if so, whether it has been found to be compliant. Note that there is no requirement that a landlord have an inspection done, but only that the landlord must disclose in the lease whether or not it has been inspected. All leases and rental agreements, regardless of the size of the premises being leased. Although the statute is silent about subleases, lease renewals and amendments, the safe course is to make such disclosure in these transactional documents as well. The requirement will apply to every lease and rental agreement executed on or after July 1, 2013. All landlords should modify all their form leases to include a statement either (a) that the building has not been inspected by a CASp, or (b) the building has been inspected and is (i) compliant, or (ii) noncompliant with accessibility laws. The decision on whether or not to have a building inspected will necessarily involve a risk / benefit analysis. The inspection itself will probably be costly, but even more important is the fact that if the report shows the building is not in compliance with accessibility laws, the landlord will likely have to make alterations to bring it into compliance in order to stay competitive in the leasing market. On the benefit side, a landlord with a report showing the building is in compliance provides a strong defense to an accessibility lawsuit, on which the landlord may be granted a stay of the litigation; and even if plaintiff wins the suit, the damages recoverable are reduced. This entry was posted on March 26, 2013 by pipros in Industrial, Knowledge Center and tagged disclosures, laws.